Veganism, which can be called a religion rather than a trend, in strength and speed of its spread is comparable to a storm. Paradoxically, the country that has become an epicenter of wild global changes is rational Germany. Veganism is the most severe form of vegetarianism, excluding the use of products obtained by not only killing but also exploiting animals, the ethical attitude to which and the planet as a whole is its key accent. Veganism is one of the most ideological and passionate world trends, for which the public and statistics are not yet in time. 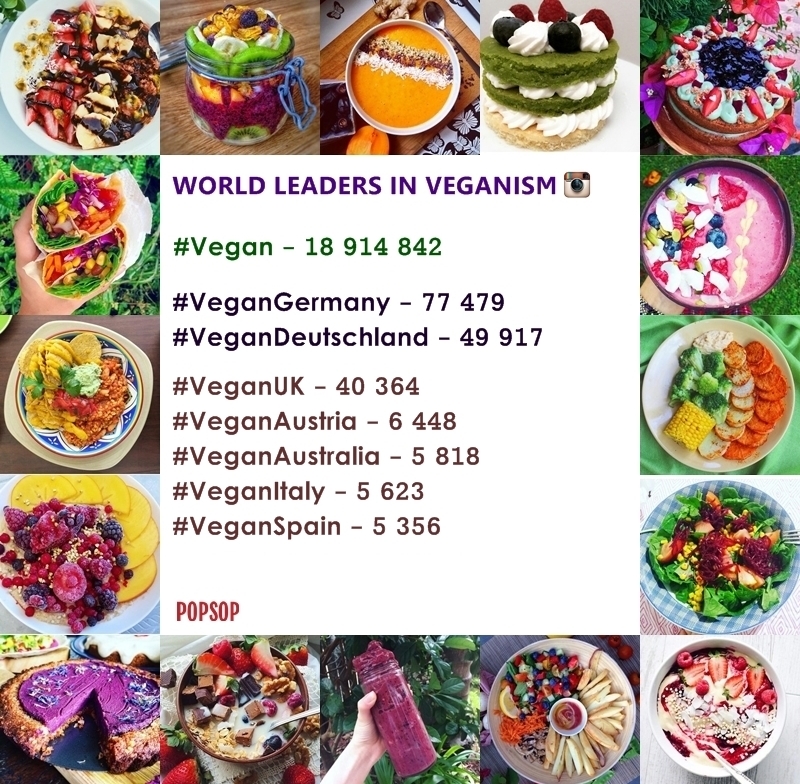 But thanks to the outstanding social and networking activities of its representatives, it is not difficult to make a reliable rating of the most vegan countries in the world. By tradition, we turn to Instagram help. Note: statistical information on vegetarian countries is widely represented, and these lists have very little in common. Perhaps the only country whose presence on Instagram does not reflect the real state of things in terms of veganism is Israel. 1. 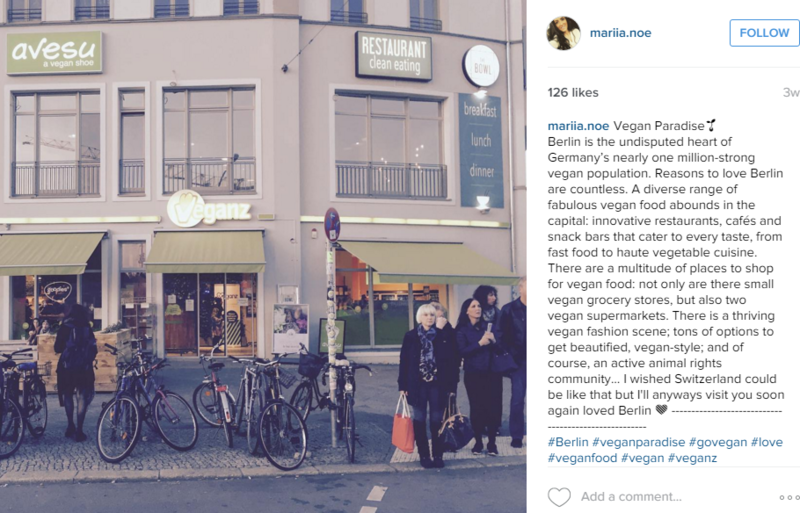 In Berlin, there is the first and only vegan street in the world – Schivelbeiner Strasse, which means that only those shops and restaurants that support vegan ethics are represented on it. 2. 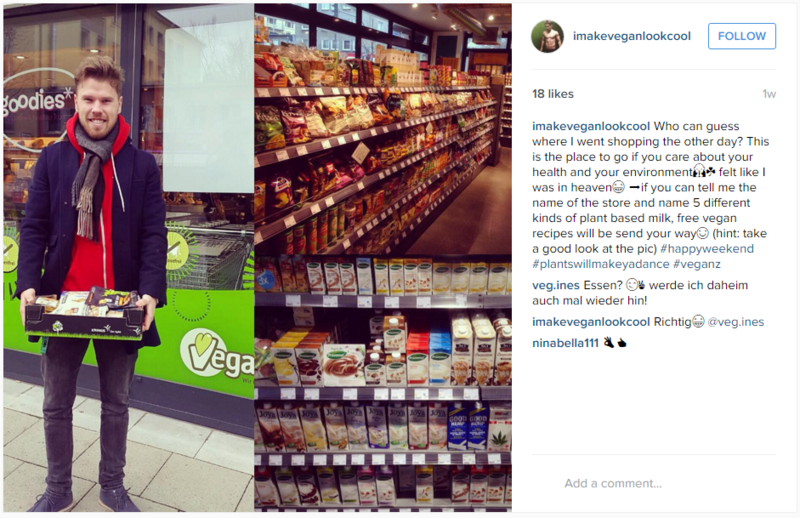 In 2011, the first vegan supermarket Veganz was opened in Berlin. The founder is Jan Bredack, a former senior manager of Mercedes Benz. 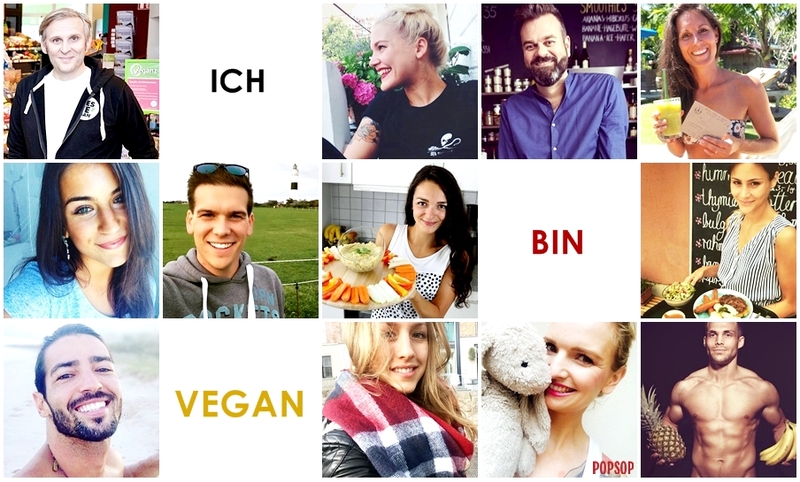 At this moment, Veganz has got ten branches (eight in German cities, one in Austria and one in the Czech Republic) and an endless stream of media publications from countries which expect its opening (the UK and the US in the forefront). 3. 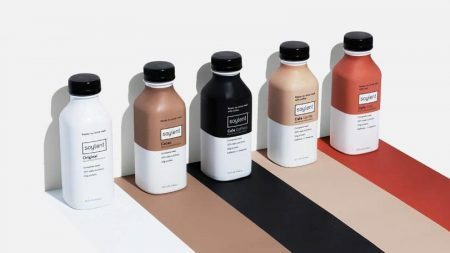 Everything regarding the vegan lifestyle, events, brands, and goods is presented not only in Berlin but also throughout the country very widely. We will show only the most banal and due to this valuable examples. Since February 2010, McDonald’s in Germany offers veggie burgers in all of its restaurants. Besides Germany, they are on a menu in 10 countries: India, Italy, Canada, Sweden, Switzerland, Greece, the Netherlands, Malaysia, Bahrain, Dubai, and Egypt. The most amazing feature of vegans is that regardless of geography and origin, these people are similar to each other many times stronger than representatives of any other currents: by lifestyle, energy and even appearance. Veganism literally erases social boundaries and unites people at a new level. And Germany in this sense can be considered as a hundred percent guide. Therefore, traditionally in the final of the material we propose to “get acquainted” with the bright representatives of the trend among the inhabitants of the most vegan country in the world on female and male examples. Ladies: food-blogging, natural beauty, aesthetic pictures in one style, YouTube. Pia Kraftfutter — 23 y.o., YouTube and Instagram blogger. Young men: sports, support for veganism on its background, food-blogging. 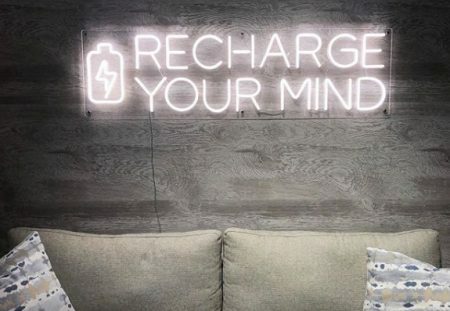 Dennis Green — vegan, model, runner, YouTube and Instagram blogger. 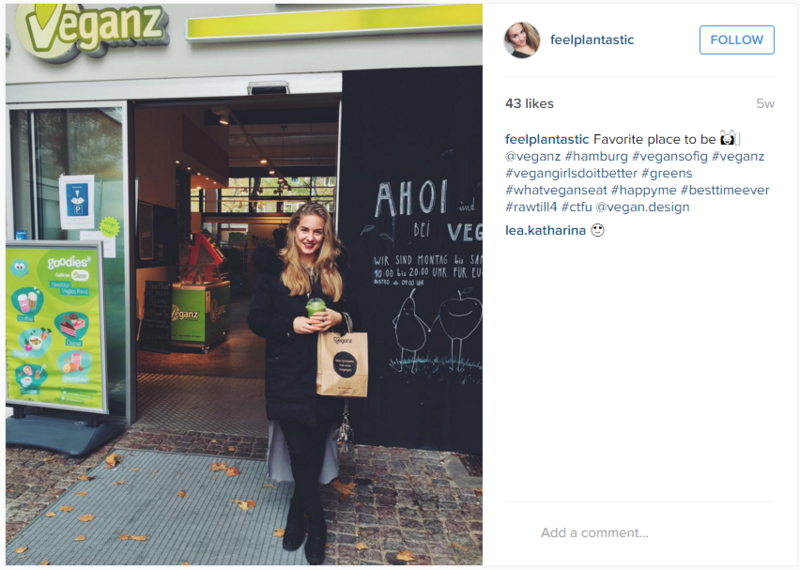 Posted in Consumer Insight, Trends and tagged Germany, Instagram, Popsop Research, veganism. Bookmark the permalink.